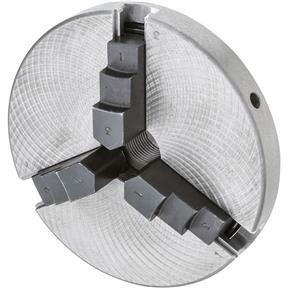 Hold round stock securely with this 3-Jaw Chuck. Jaws are self-centering and synchronized, and they can be reversed. 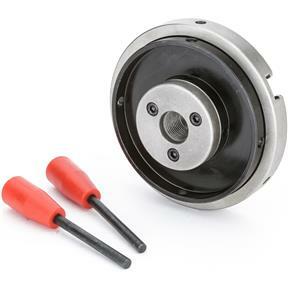 Includes tightening wrenches.